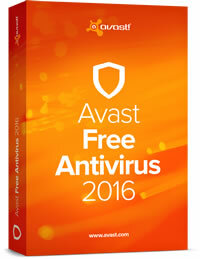 Use the World’s most-trusted antivirus avast! now. Protecting over 200 million PCs, Macs, and Androids globally! Keep your computer safe with avast! 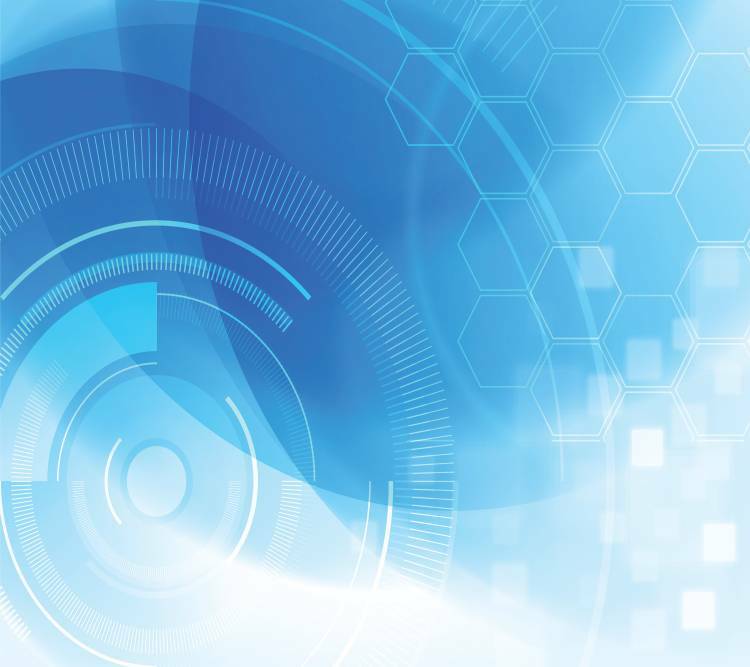 All products with Cost-effective multi-year licensing, up to 3 years – Avast Pro, Internet Security, Premier, End Point Protection & the NEW one – Avast for Business, a cloud-based endpoint security. And we can help you with installation….. Ideal solution for SOHO/SMB – Small & medium businesses & organizations with networks of up to 199 computers with or without servers. Silent Firewall – Prevent unauthorized access to company computers from Internet intruders. 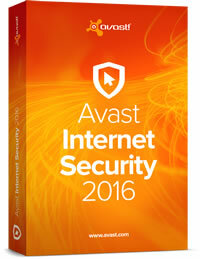 Avast Endpoint Protection – Security your company can afford. Save time & keep your business safe. 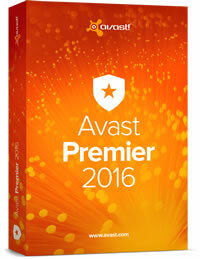 Avast Endpoint Protection Plus – Complete security for corporate computers. 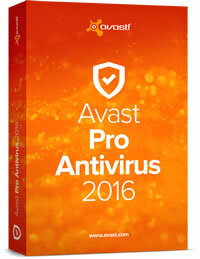 Avast Endpoint Protection Suite – Antivirus for PCs & servers. Combined. 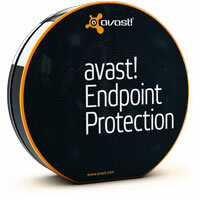 Avast Endpoint Protection Suite Plus – All-round security for PCs & servers. avast! is a registered trademark of AVAST Software s.r.o.